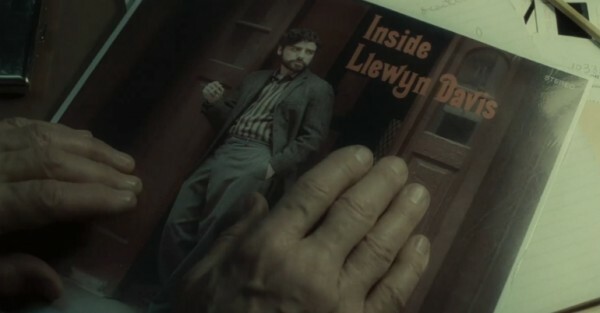 WillingToBeLucky.net: 'Inside Llewyn Davis' Trailer Leaked! 'Inside Llewyn Davis' Trailer Leaked! Yet another movie I've been looking forward to with no set release date is the Cohen Brothers next film, Inside Llewyn Davis. It stars Oscar Isaac (LOVE HIM), Carey Mulligan, John Goodman, Justin Timberlake, Adam Driver, Stark Sands and more! It's set to premiere at Cannes Film Festival and personally, I can't wait to hear what those lucky people think!!! Loosely based on the life of folk icon Dave Van Ronk, the film follows Oscar Isaac as Llewyn Davis, a struggling, aspiring musician living in Greenwich Village at the height of folk scene in the 1960s. Thoughts on the trailer? I'm hoping this catapults Mr. Isaac even more! New IRON MAN 3 Poster!!!! Teaser!!! Meeting Melissa McCarthy and Mark Teixeira!!! New Images from Man of Steel & The Wolverine! Yesterday's Attempts plus The Heiress!